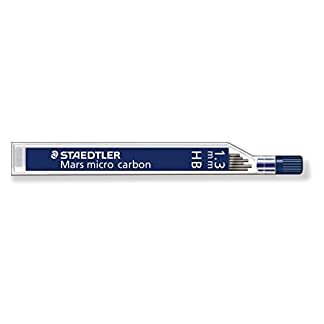 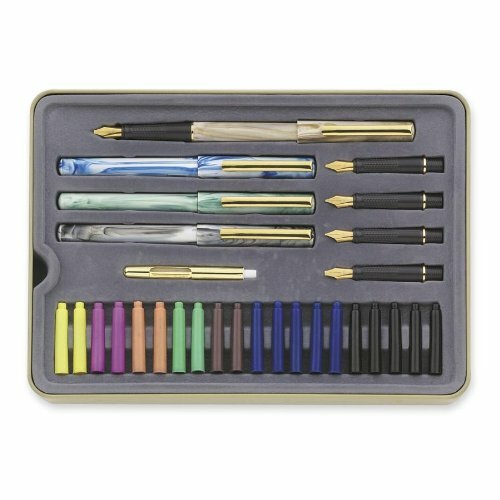 STAEDTLER-Calligraphy Pen Set. 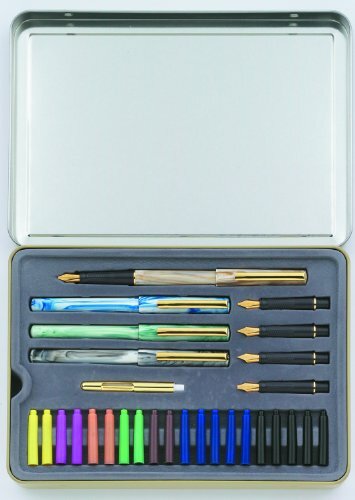 A complete calligraphy set that is perfect for beginners. This set contains four beautiful pens with a faux-marble finish and comfort grips, five nibs (extra fine, fine, medium, broad and extra broad), twenty water based dye ink cartridges (five black, five blue, two brown, two pink, two green, two orange and two yellow), one metal pump for use with bottled ink (not included), Easy to follow instructions and a 1×6-1/2×9-1/4in metal tin for storage. Imported.